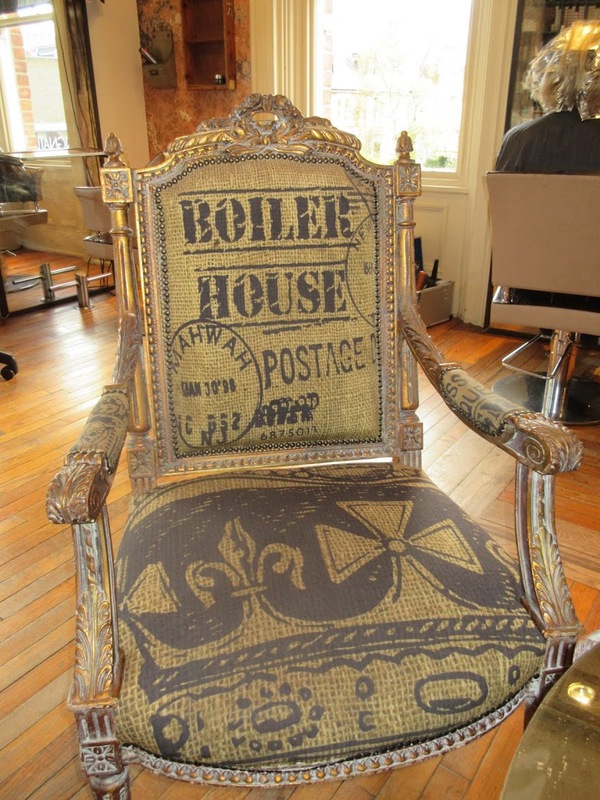 Boilerhouse hair and beauty on Acorn road has its home in a fashionable Newcastle suburb, and has a first class reputation. 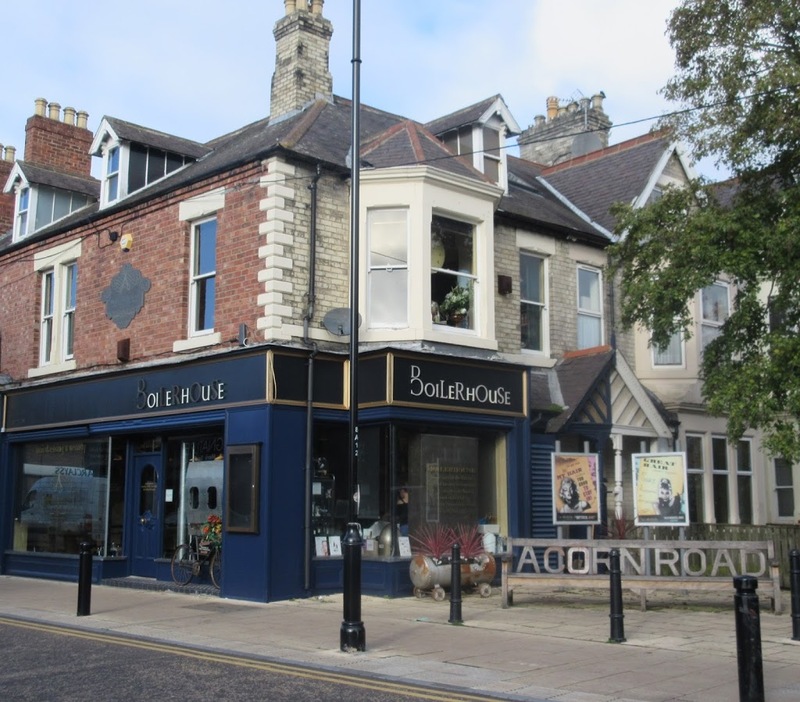 Keeping the residents in the heart of Jesmond looking their best for more than 30 years the salon has kept up with the times and trends, and has recently opened a new branch, extending the brand, not far away, at the up and coming Ouseburn area in Heaton. 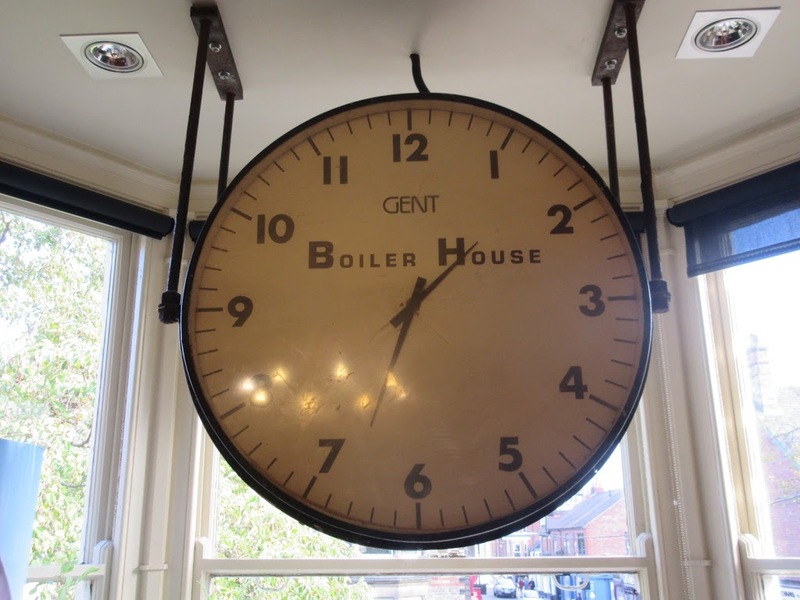 Boilerhouse is largely a family business and a very eclectic establishment packed with shabby chic furniture and quirky off the wall items. While I was there I saw some stuffed animals, a human skull (not a real one), an aircraft door (being used as a coat hanger) and lots of unusual objects from floor to ceiling. I even noted some dials and gauges and knobs and things, which I think may have been reclaimed from an actual boilerhouse! The salon continues over three floors and it really is like an Aladdin’s cave of curiosities. 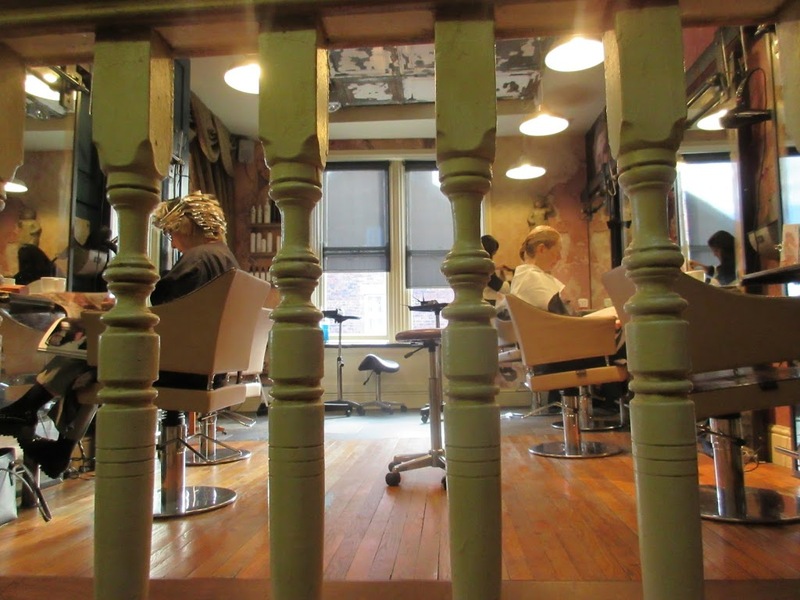 As well as the thriving hair salon, there has been a basic beauty salon service on offer here for about seven years now. 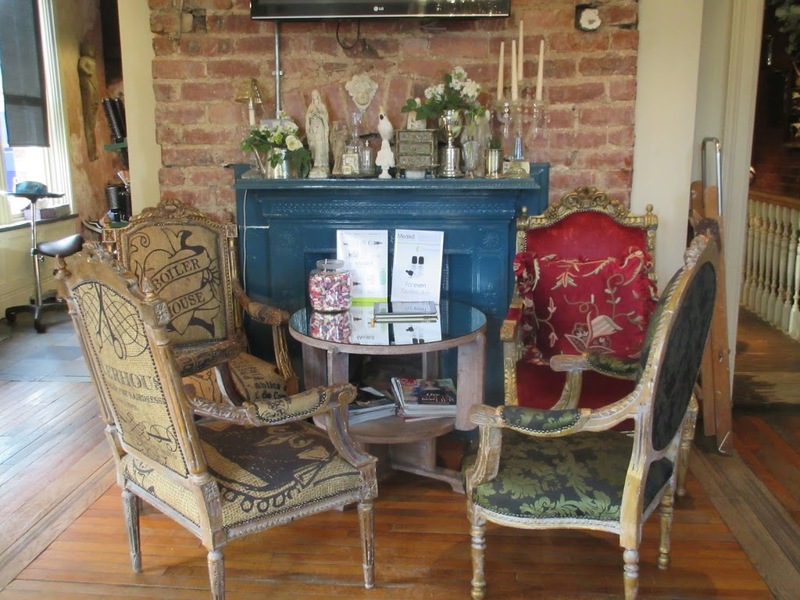 Kim and Steve the owners, are now expanding the offer to include a new and wider range of treatments. I was lucky enough to be the very first official client to able to try the brand new Medik8 facial. Claire who is the Head of Beauty here, was my knowledgeable therapist. 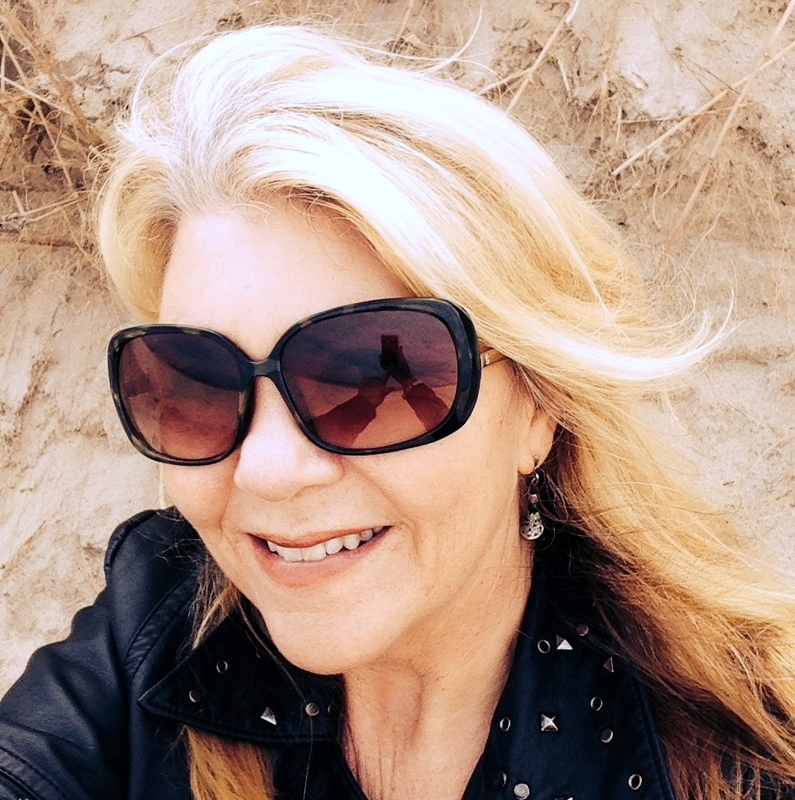 She has already been working with these very active skincare products for three years. 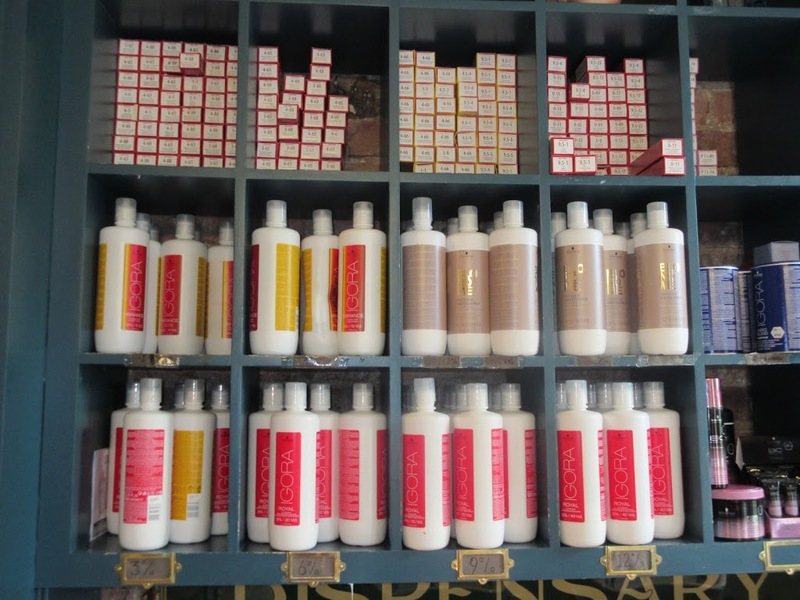 Claire is helping to introduce new products and expand the range of treatments available for the Boilerhouse clients. The Medik8 facial is a full hour and a really luxurious experience. The enzyme peel helps to brighten and refine the complexion and the hot towels and fabulous facial massage all add to this premium treatment. My skin soaked up the products and felt absolutely fantastic afterwards – it still felt great several hours later. 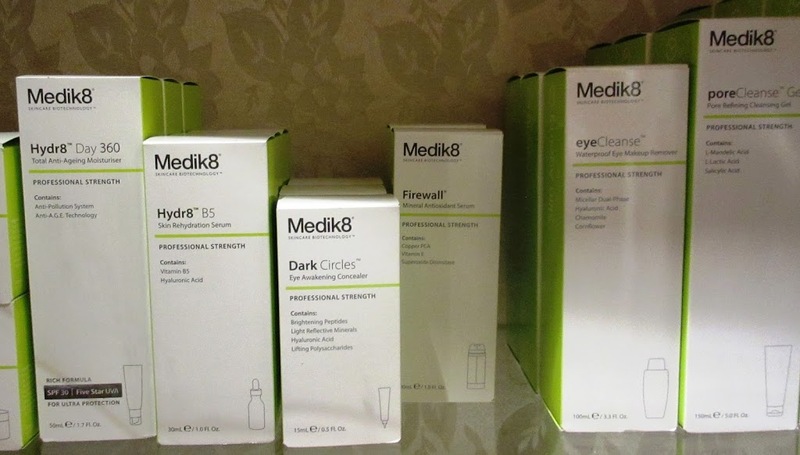 The Medik8 products can tackle numerous common skin issues like blemishes, redness, dark circles, pigmentation and dryness. All of the facials are generally anti ageing and packed with rejuvenating vitamins and antioxidants. If you really want to treat your skin to a very special pamper I can highly recommend the Medik8 experience. Next I was given the works at the hair salon. First a wash and nourishing treatment in the massage chair, and then a cut and blow dry from experienced stylist Sally who also works in the Ouseburn salon. 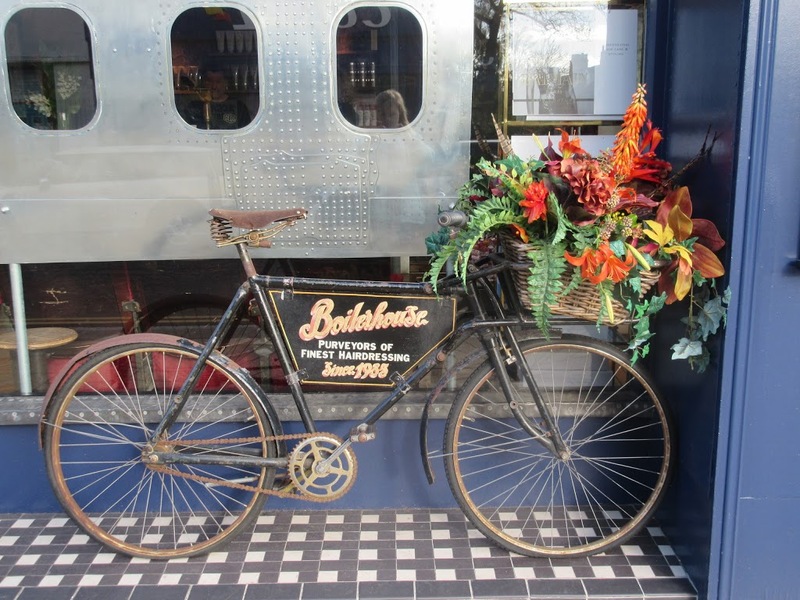 A big plus point for Boilerhouse is that all the staff are trained in-house, the Boilerhouse way – from the ground up. The rigorous 4 year training scheme is complemented by ongoing training to keep the team on top of emerging hairdressing techniques. Teaching and continuing to learn is a big part of what keeps staff here, and the relaxed friendly atmosphere makes this a popular place to work too. Staff from Boilerhouse also offer out of salon services including for weddings and also get involved in things like creative photo shoots. Meanwhile, one stylish cut and blow dry later I emerged from my morning at Boilerhouse feeling relaxed and looking a whole lot smarter than when I went in. Sounds like a lovely pamper day! And I love the style of the Boilerhouse premises. Yes it is fascinating just to look round the place, it's very Eccentric I loved it!